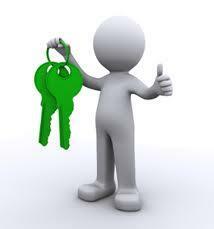 Call the number 1 locksmith in Lincoln Now on 01522 620045 or 07826645073 anytime 24 hours a day 365 Days a year! We cover all areas of Lincoln and Lincolnshire. 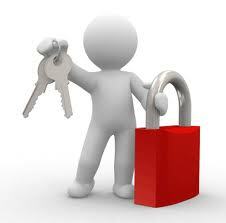 When you need Locksmiths Lincoln area, call us. Whether you're locked out or locked in Locksmiths Lincoln will come to your aid anytime day or night! We are listed in UK4NET Directory under Safety and Security. Add and submit Safety and Security website for free.